Founded in 1996 by Paul reavlin, Revgear continues to be the leading innovator of martial arts equipment. While training for his black belt, Paul grew frustrated with the existing training equipment on the market. Tired of false claims of quality and poorly designed products, he decided that creating a quality branded product line was the only alternative. And Revgear was born. Uniquely qualified Revgear strives continually to bring you equipment that meets your training needs because our equipment is designed and tested by people like you who train hard. 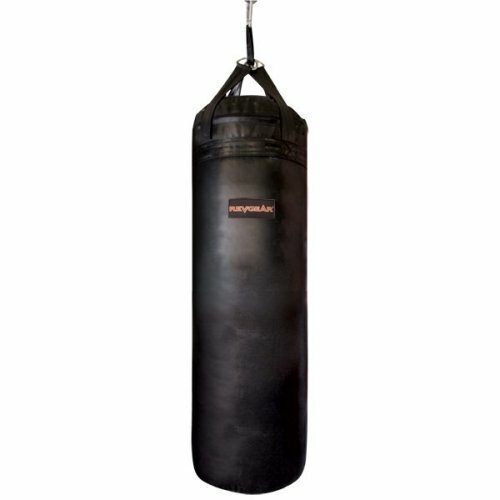 Cutting edge technology and innovation behind our products is devoted specifically to combat various challenges associated with martial arts, boxing and fitness training. As martial arts styles transform and evolve-so does Revgear. Training with Revgear products will never be more powerful or effective.